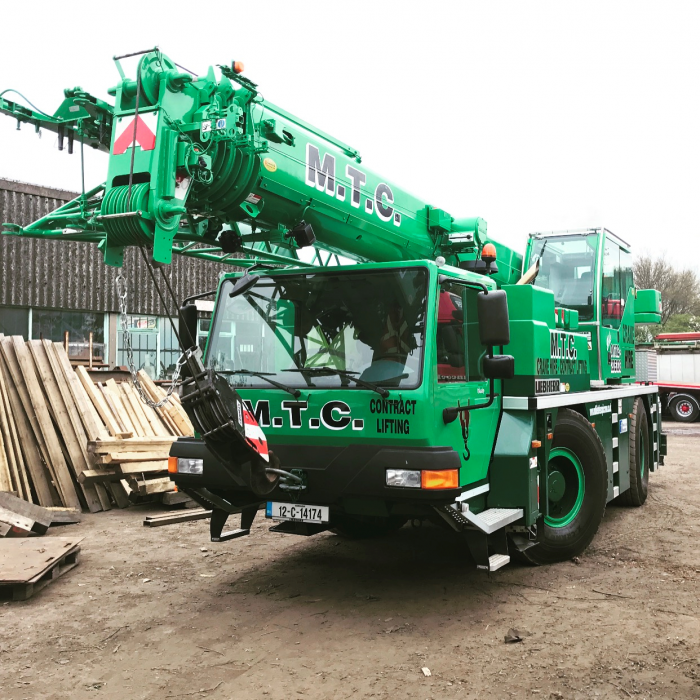 MTC are proud to introduce our third Liebherr Crane to our expanding fleet. The extremely versatile and compact LTM 1030-2.1. © 2017 MOBILE TELESCOPIC CRANES LTD.